Machinage Gagné is known as “the 911 service” for urgent repairs. 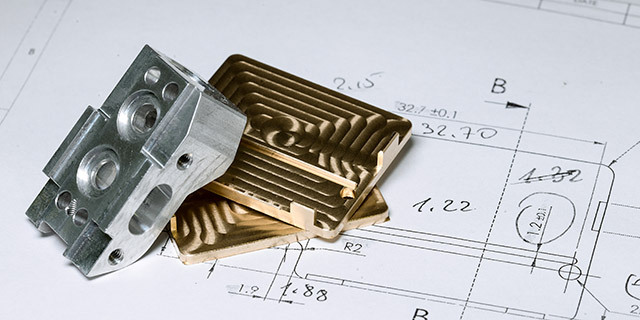 Our team of experienced machinists delivers fast, professional service. We also pick up and deliver your parts and equipment on request. 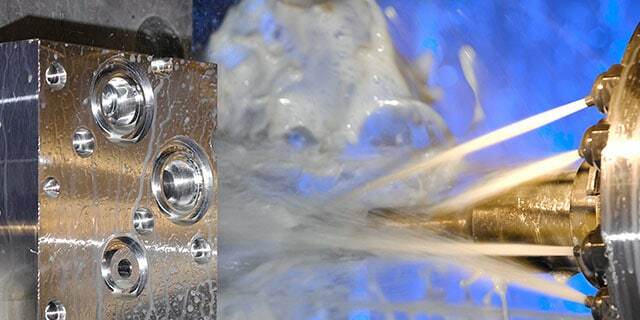 We specialize in precision CNC machining for repair, manufacturing, prototyping and larger scale production. 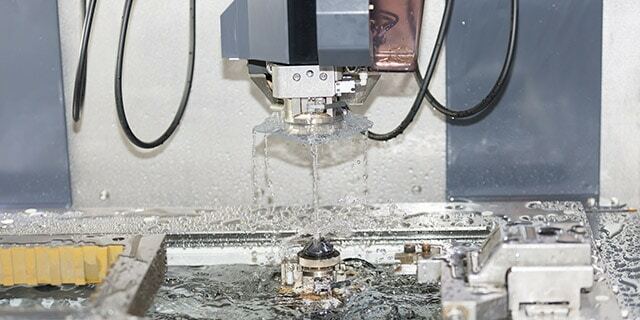 We have 14 different 3-axis and 4-axis machines available for CNC machining and milling. 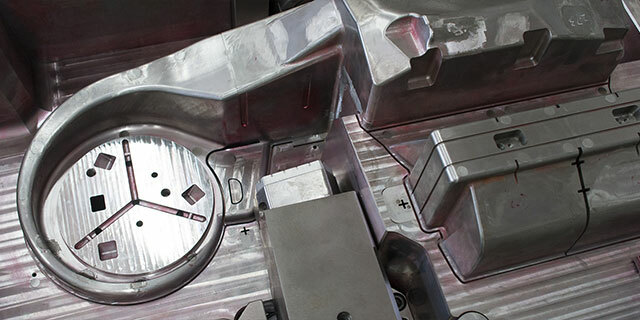 Have your mold tooling manufactured or repaired at Machinage Gagné. 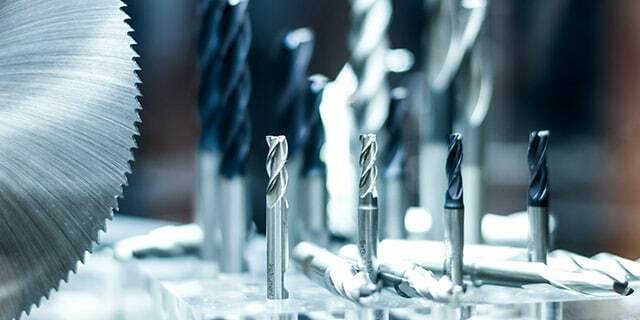 Our full-service tool room provides maintenance, repairs and refinishing services for a variety of industries. And at Machinage Gagné, the work is guaranteed. 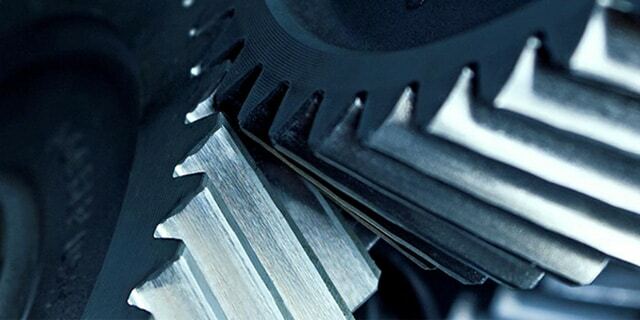 If the teeth are worn, it’s time for a new set of gears. At Machinage Gagné, we offer a repair and restoration service that will keep your machines operating properly. Replacement parts are manufactured right here in Granby in our machine shop, so you can get back up and running quickly. 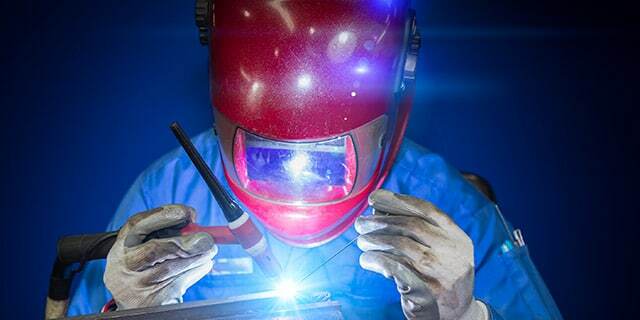 Our modern welding department has the expertise to handle your stainless, aluminum and steel needs. We also offer plasma cutting. 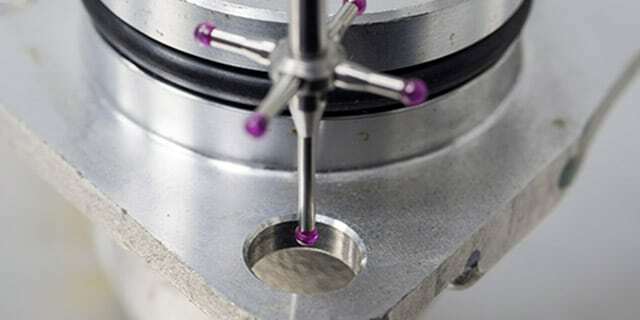 At Machinage Gagné, we offer fast turnaround on sharpening jobs. We have a wide variety of sharpening tools and equipment made to service HSS, cobalt and carbide. Our shop houses a clean room where parts are inspected through a rigorous quality control process. Machinage Gagné has 4 CMMs in service in the clean room: 2 sizes of Mitutoyo Crysta-Plus (540 and 7106) and Zeiss Scanmax. Coming soon: EDM burning and wire cutting. 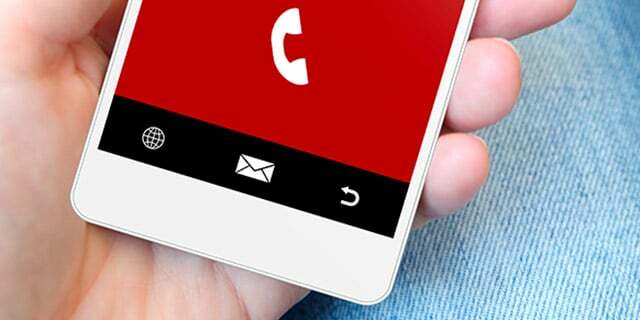 “Wire” and “sinker” soon in service. Ask about our 2D/3D CAD drawing service. We have the expertise to convert your sketches into professional CAD drawings.